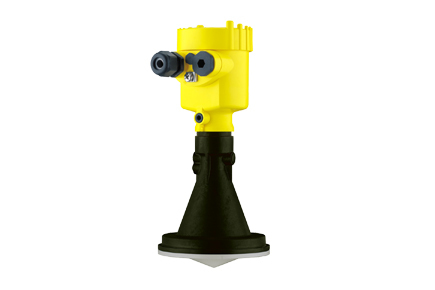 The Vegapuls 67 is a Non Contact Radar Level Transmitter for continuous level measurement of bulk solids under simple process conditions. It is suitable for smaller silos and vessels. The Vegapuls 67 is an economical solution through its versatile and simple mounting options. The encapsulated antenna system ensures maintenance-free permanent operation even with strong buildup.